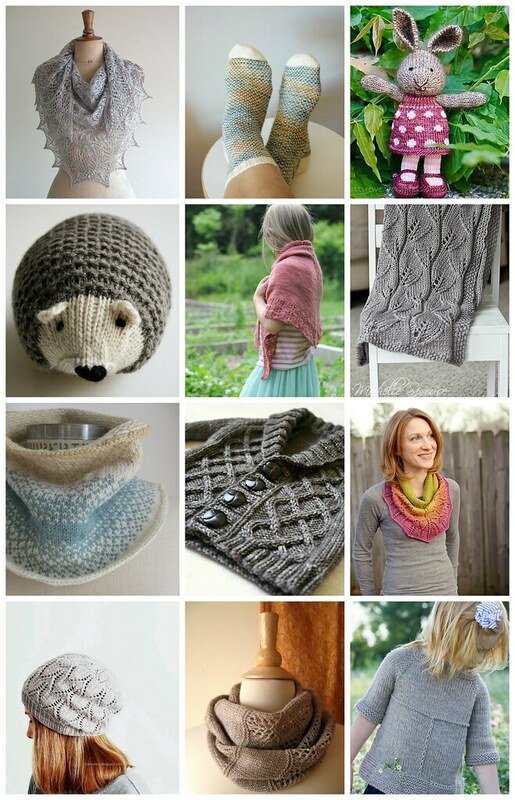 These are things I would knit if I was a super skilled knitter and had lots of money to spend on yarn and needles. I would also like to knit a new hat for Helen. This one looks rather fetching.